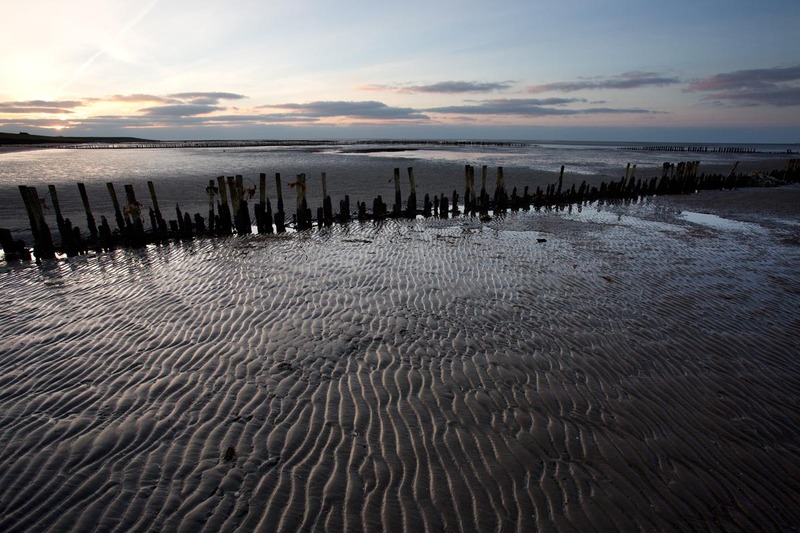 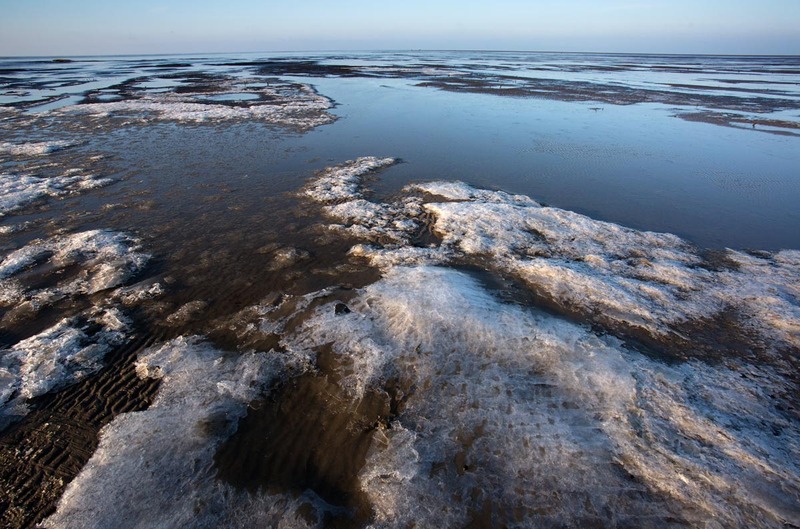 Nordfriesland is Germany’s most northern district on the Wadden Seacoast. 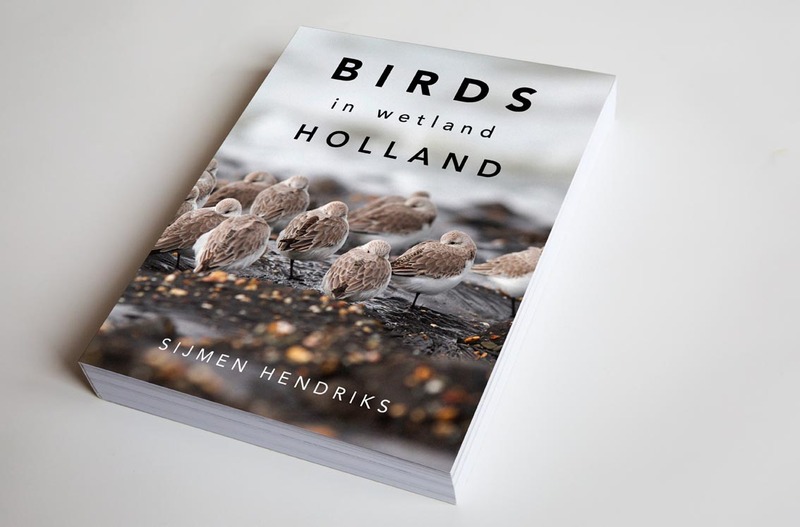 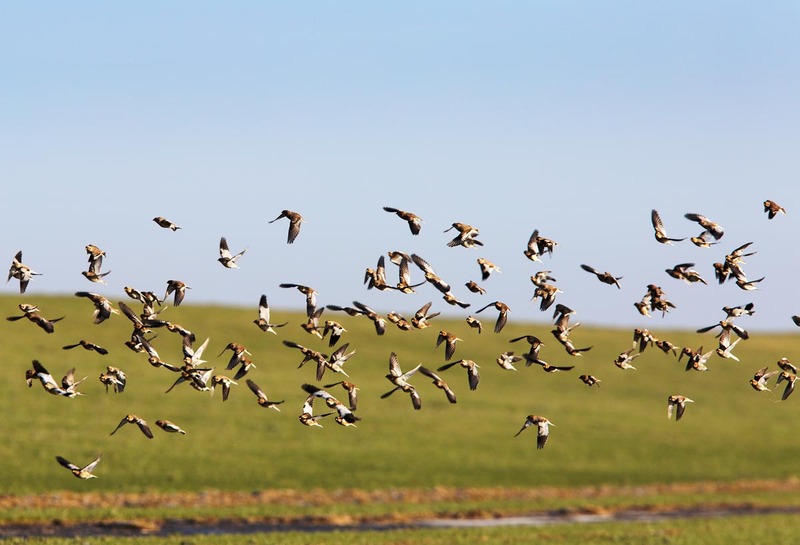 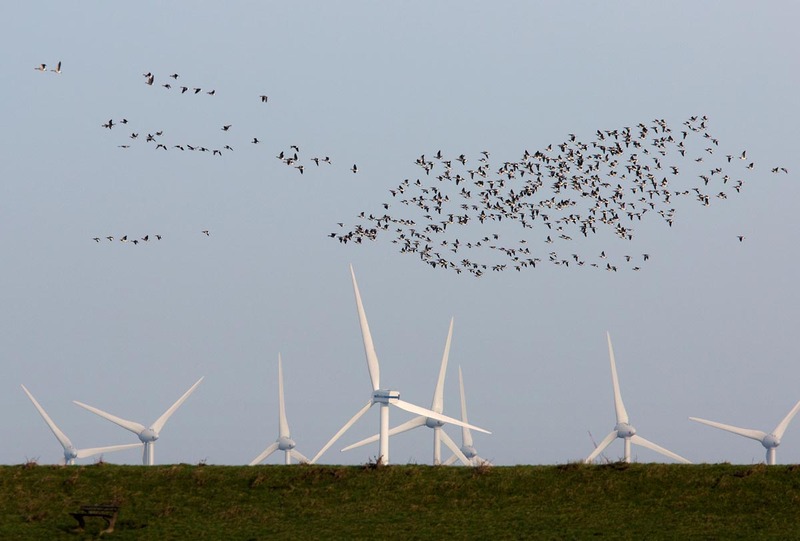 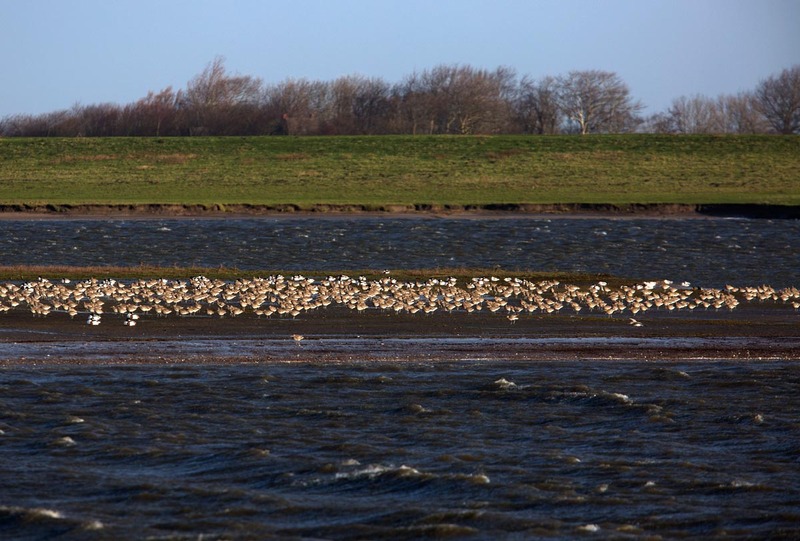 Its entire coastal region is part of the Schleswig-Holstein Wadden Sea National Park. 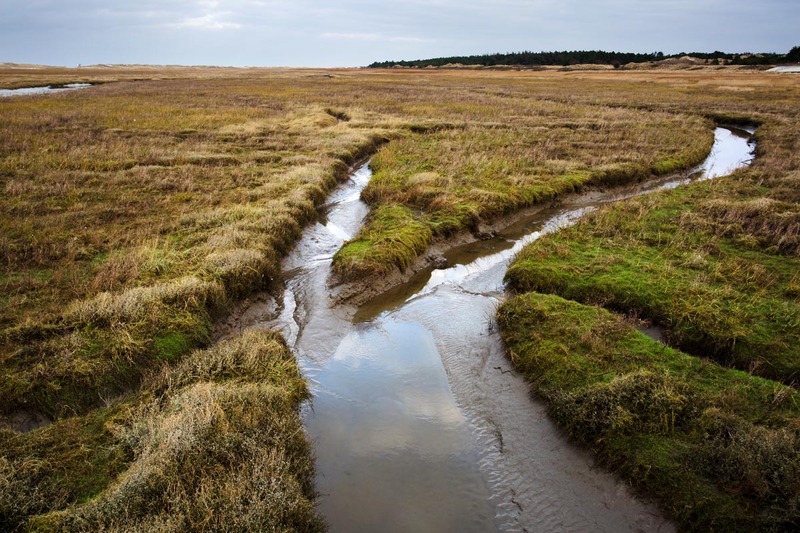 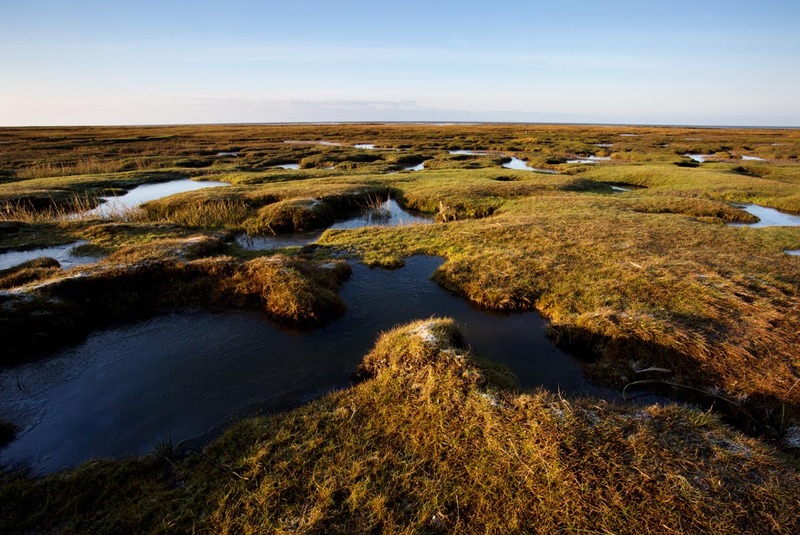 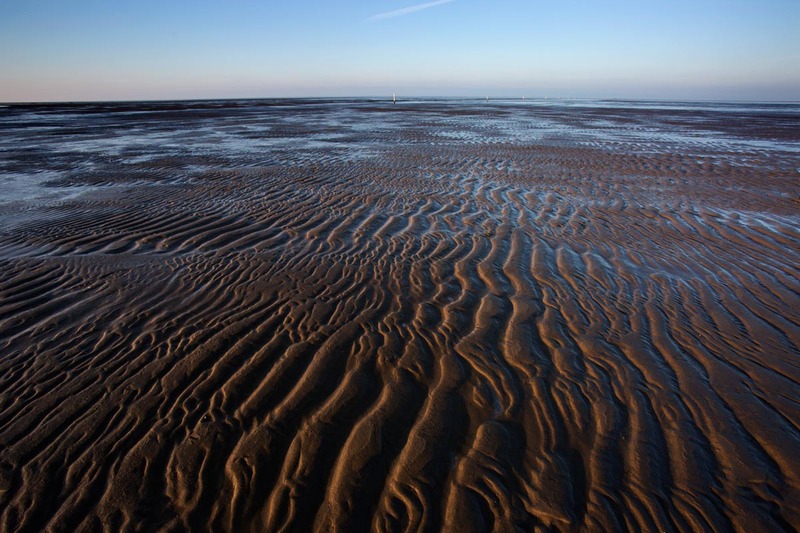 The Wadden Sea is a unique wetland that changes from sea to mudflats two times a day.